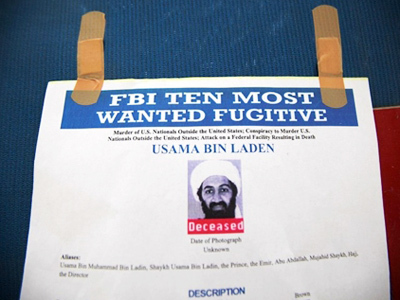 As the first wave of euphoria following Bin Laden’s death ebbed away, the US authorities demanded the identities of some of Pakistan’s top intelligence operatives whom they suspected had known more than they had let on about Bin Laden’s location. 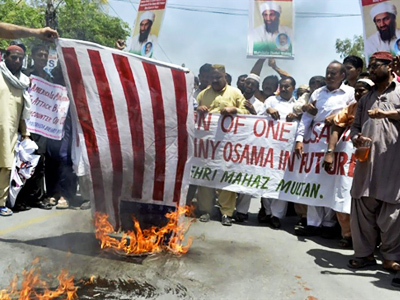 ­The Obama administration believes some Pakistani agents had had some contact with the former Al-Qaeda leader long before the raid that killed him. Thus Pakistan’s government may now face pressure to see to it that some senior intelligence operatives are punished. Lt. Gen. Ahmad Shuja Pasha, the Director-General of Pakistan’s Inter-Services Intelligence (ISI) has already departed for the United States in order to take in the situation. Andrey Volodin, head of Oriental Studies at the Diplomatic Academy of Russia’s Foreign Ministry, told RT that the ISI is a rather heterogeneous organization. This may be the reason behind the fact that despite the seemingly good relations between the US and Pakistan, Islamabad was not made aware of the raid that was being prepared. 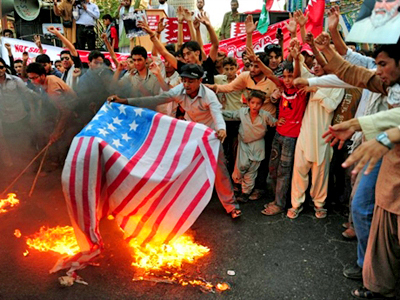 Political analyst Sergey Strokan says that despite US-Pakistan cooperation, the Americans do not trust their Pakistani allies and the whole story of this operation throws up more questions than answers. 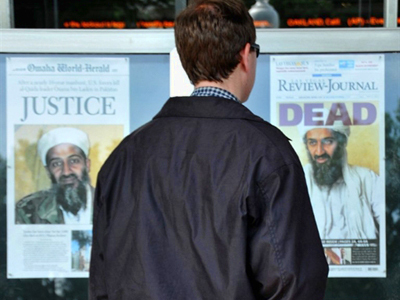 And it is really doubtful that Bin Laden, who was found in a mansion not far from the Abbottabad military academy, the Pakistani equivalent of West Point, with guards standing on every street corner, dared to live there without being shielded. 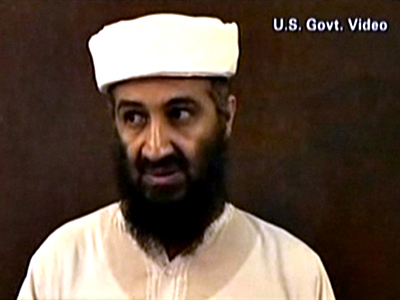 Moreover, Osama Bin Laden spent more time extremely close to the Pakistani capital than was previously believed. One of Bin Laden’s three wives, who are now in Pakistani custody, said their family had been living in the mansion in Abbottabad where the Al-Qaeda leader was killed for the past five years. Before that they were housed in a small village on the main Abbottabad highway, both places just a few kilometers away from Islamabad. RT’s military contributor Evgeny Khrushchev argues that the answer as to whether or not the Pakistani security service knew that Bin Laden was living in Abbottabad can quite easily be surmised. “First, I wonder how and why the arrest of Umar Patek, the mastermind of the attack in Bali [in 2002] which claimed more than 200 lives, who was arrested [by Pakistani forces] on a tip from the CIA in the same Abbottabad in the winter [of January 2010], somehow miraculously did not scare Bin Laden away. And second, it is an indirect confirmation of either complete incompetence, which I doubt, or concealment by the ISI of finding Osama Bin Laden in this military town,” Khrushchev told RT.